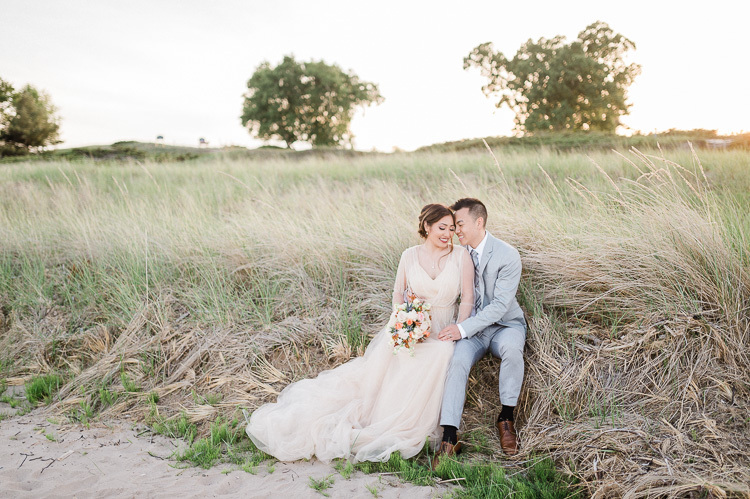 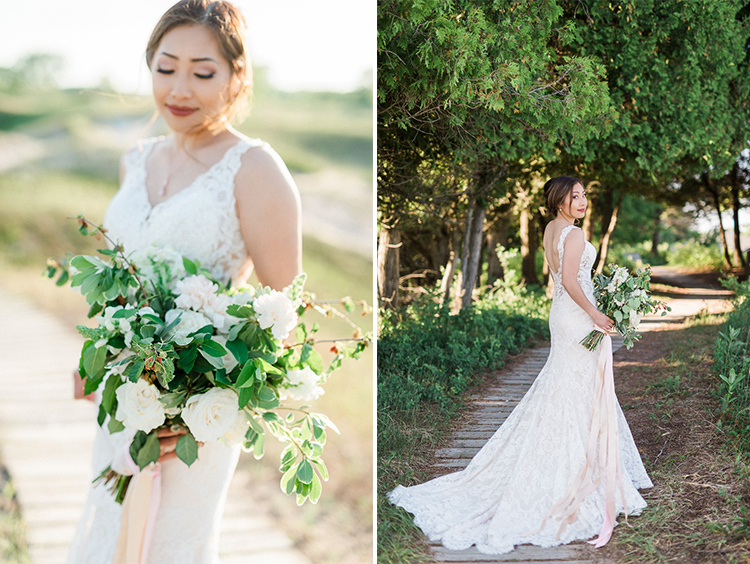 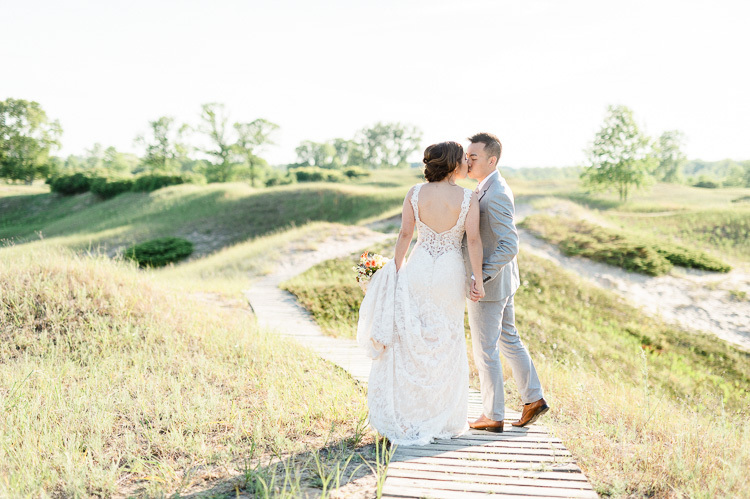 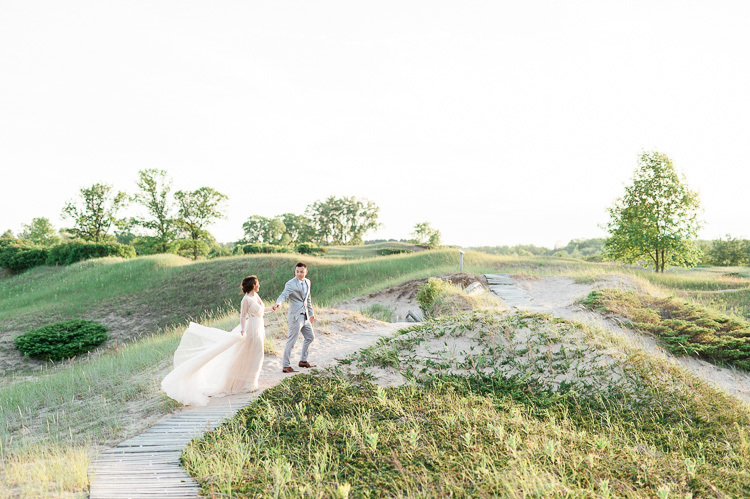 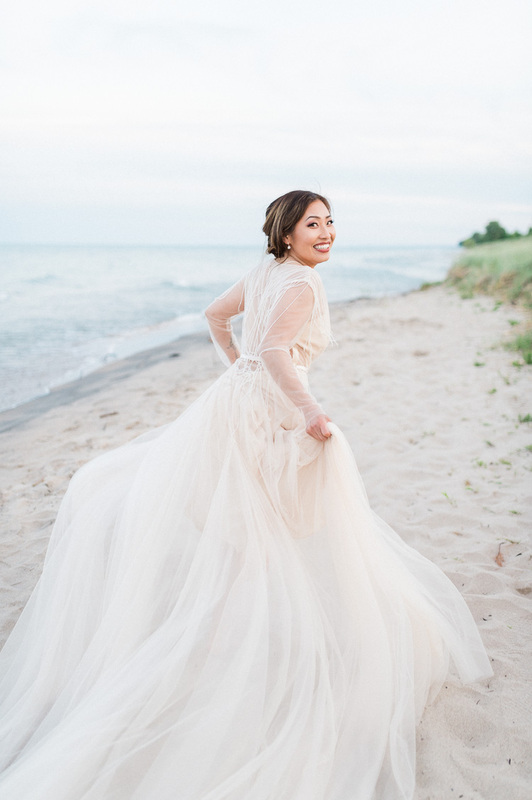 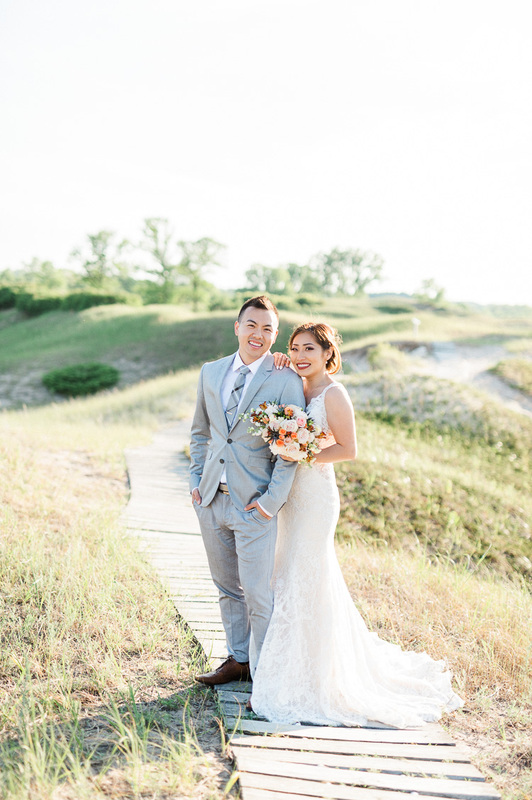 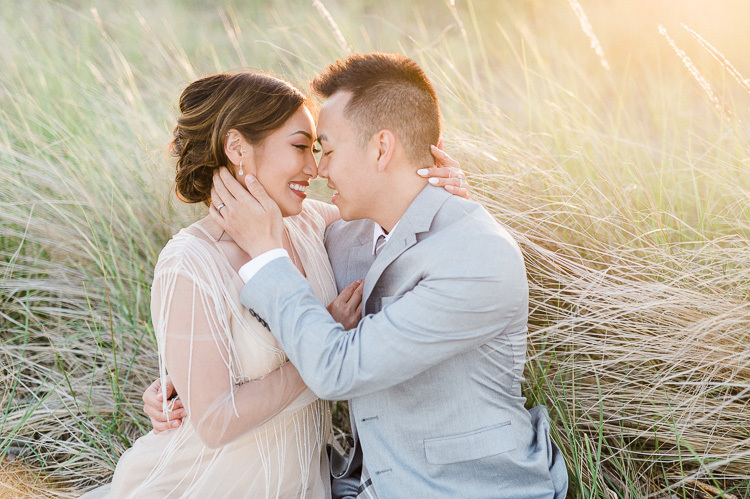 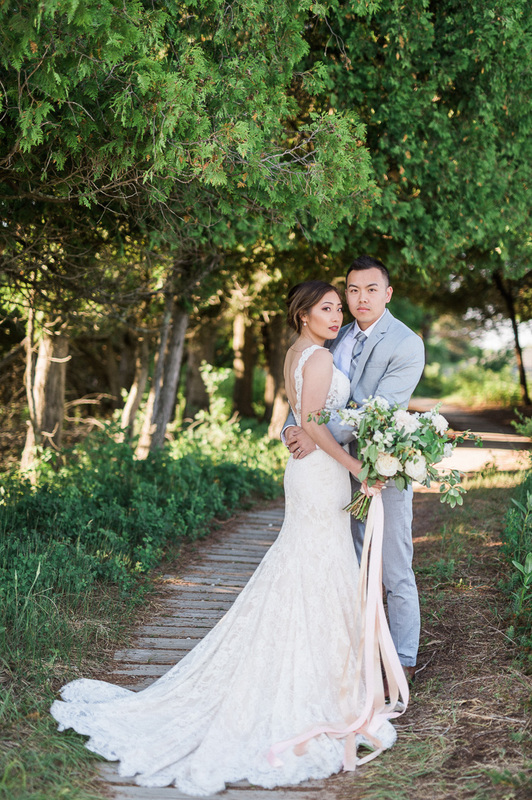 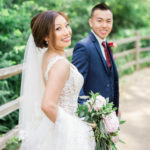 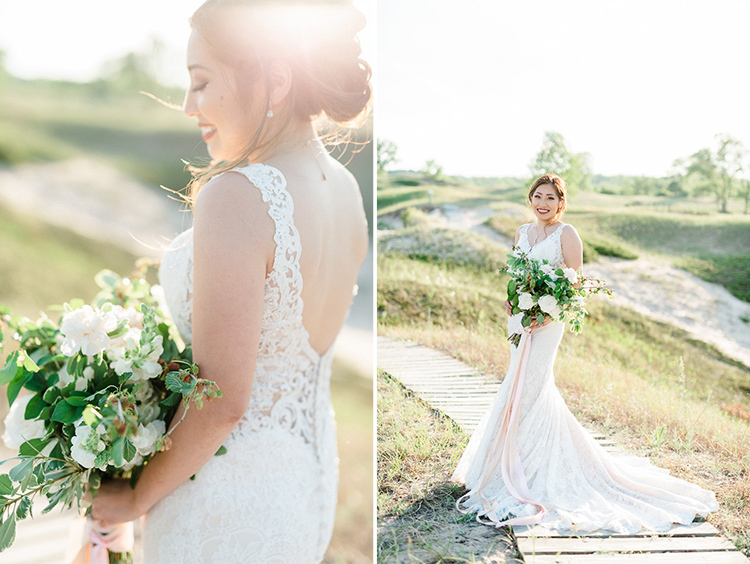 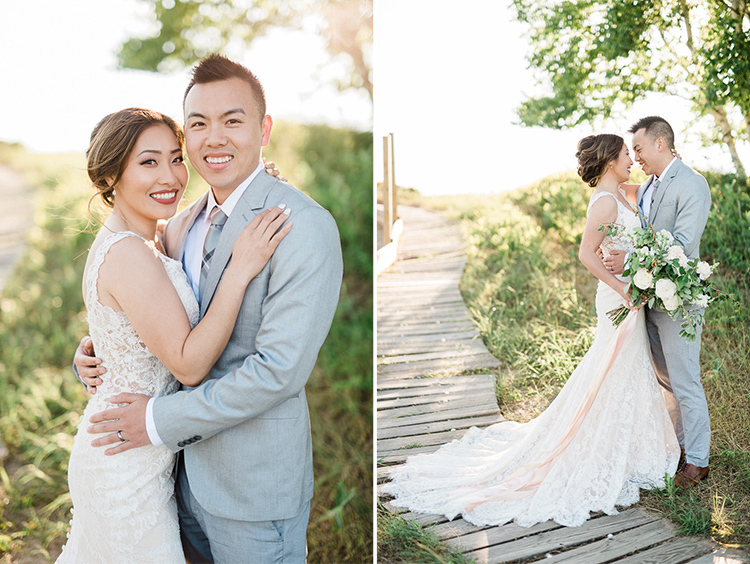 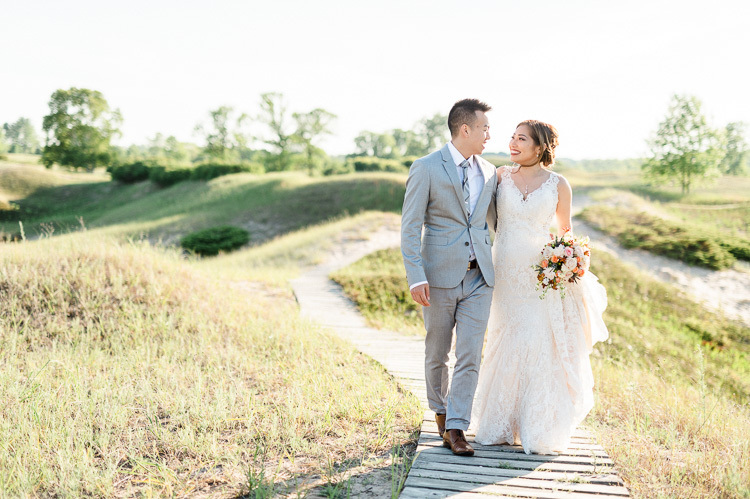 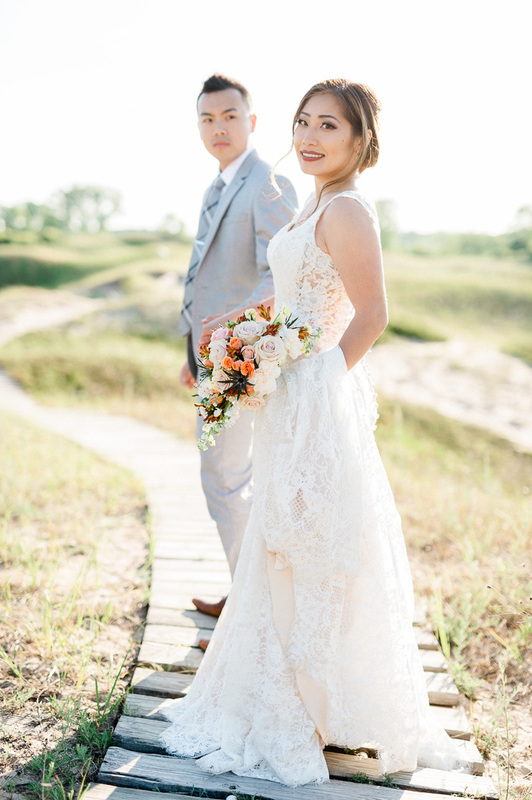 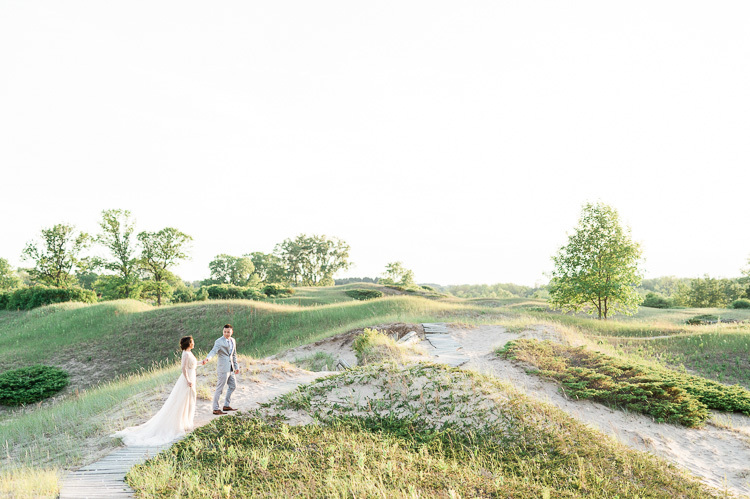 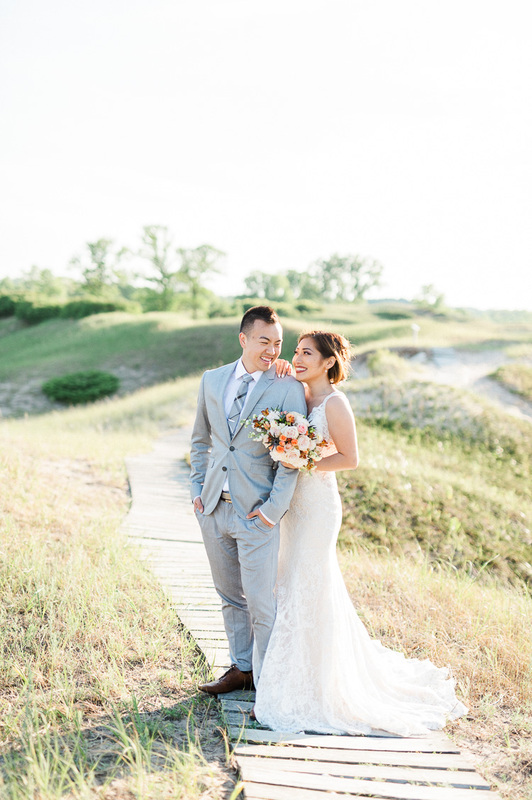 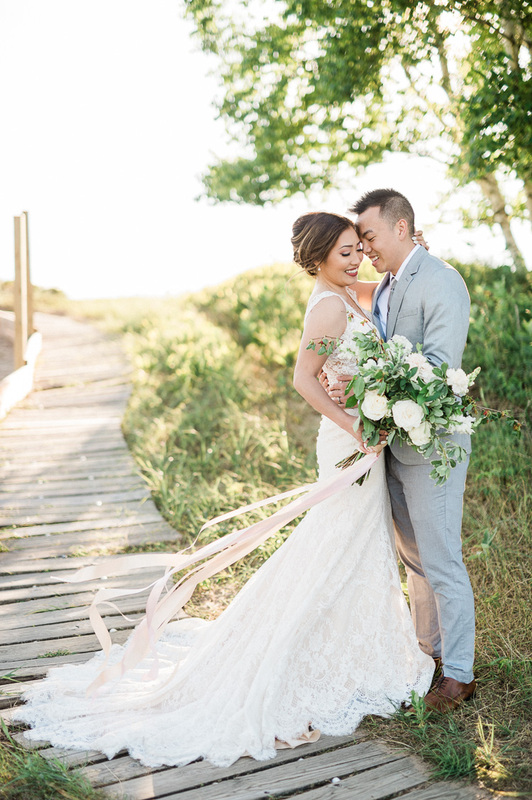 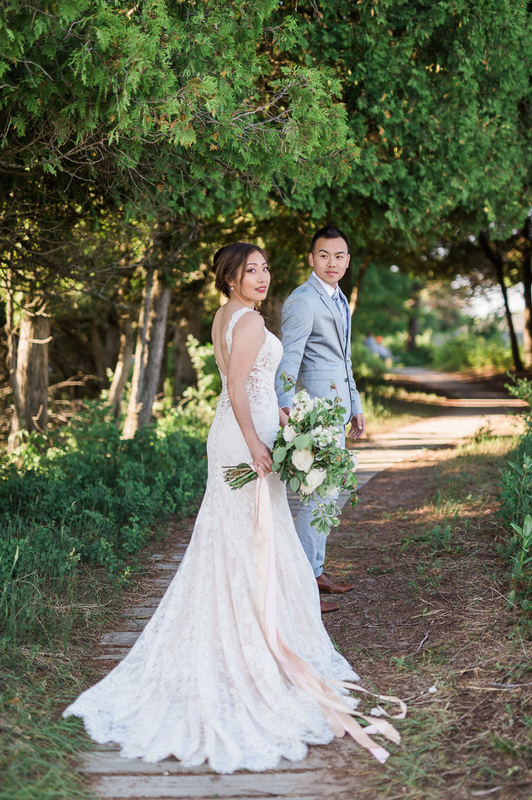 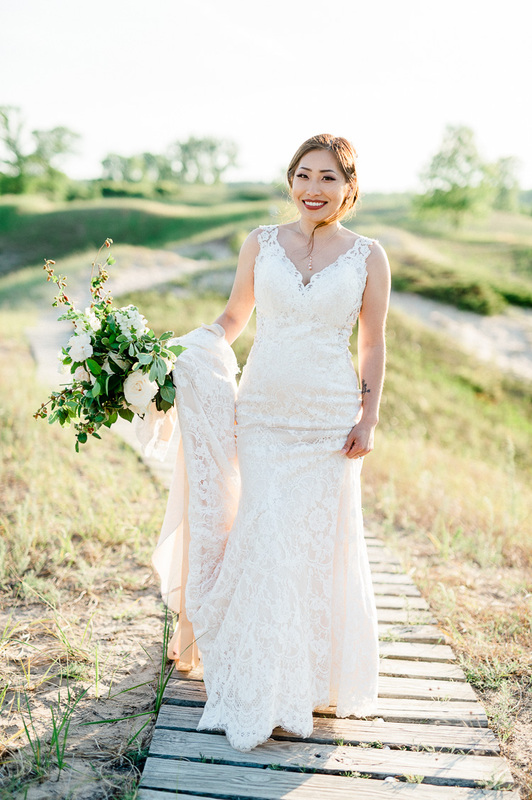 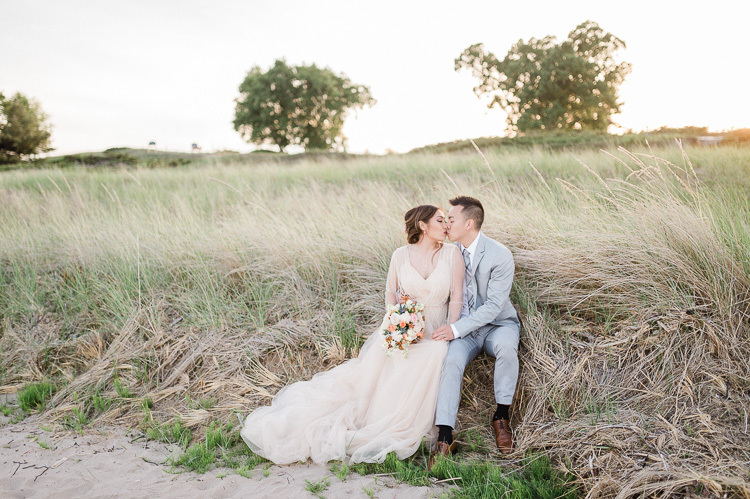 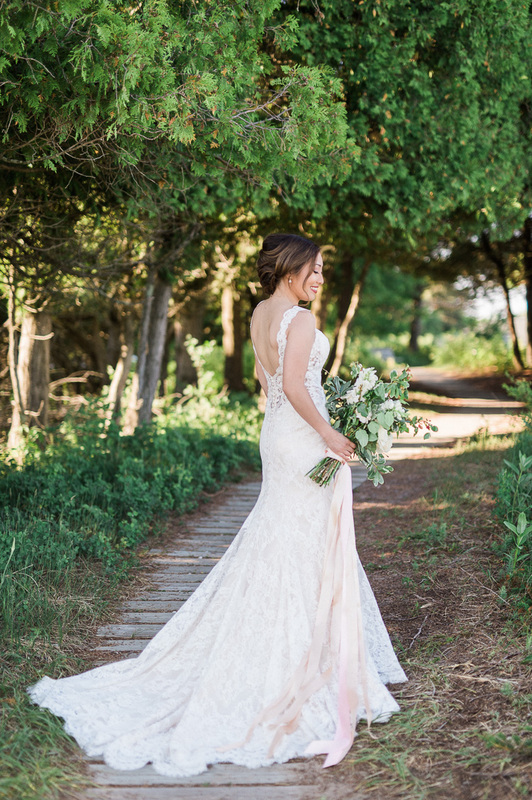 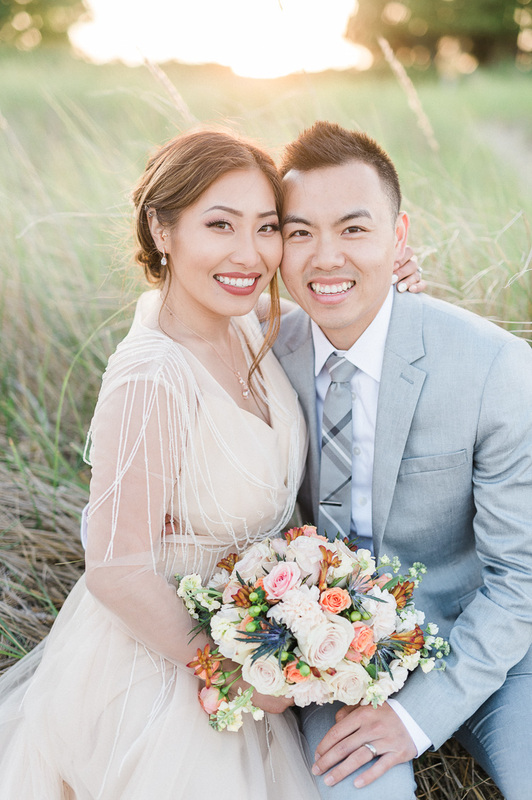 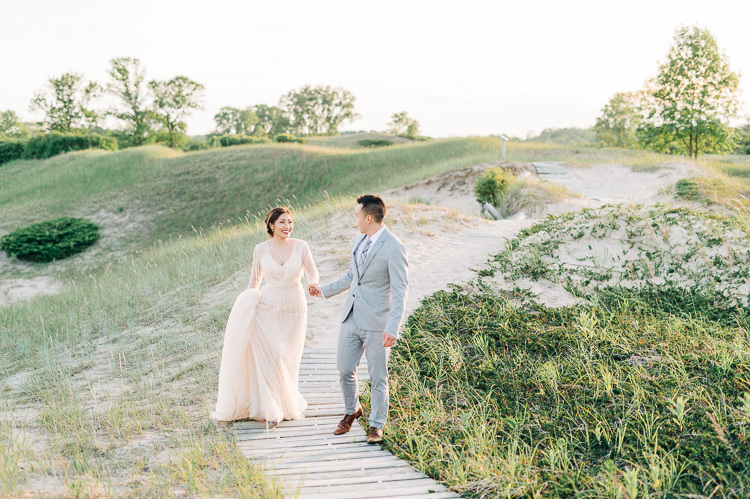 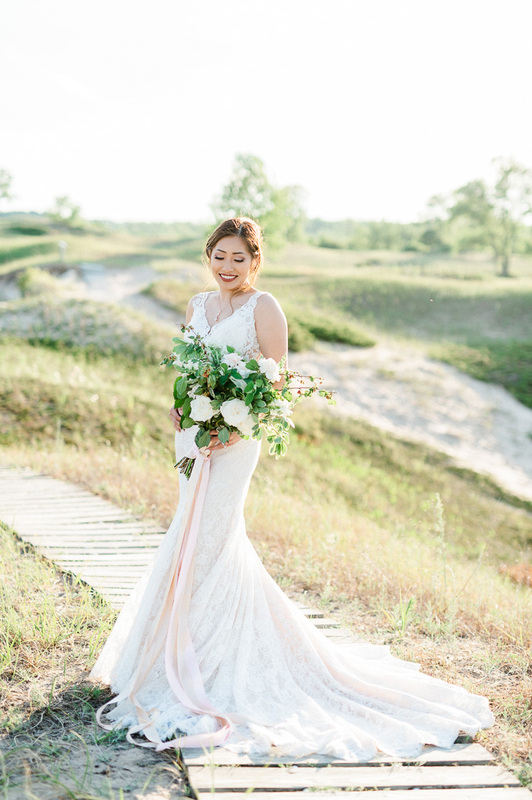 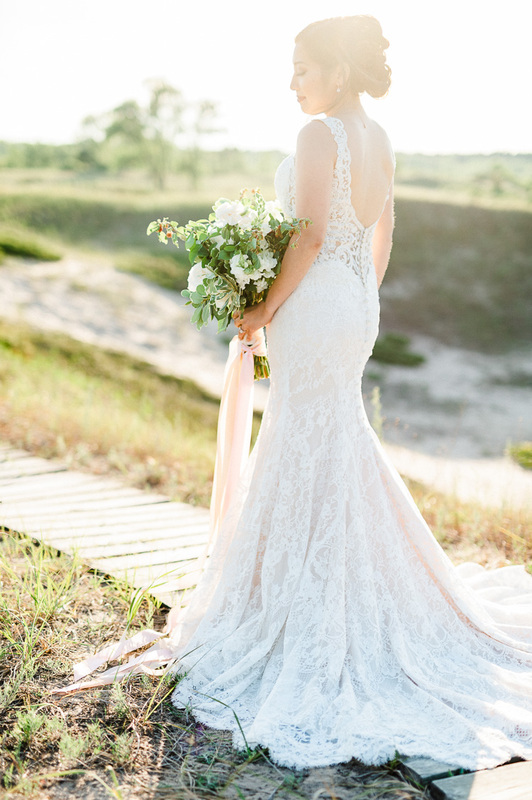 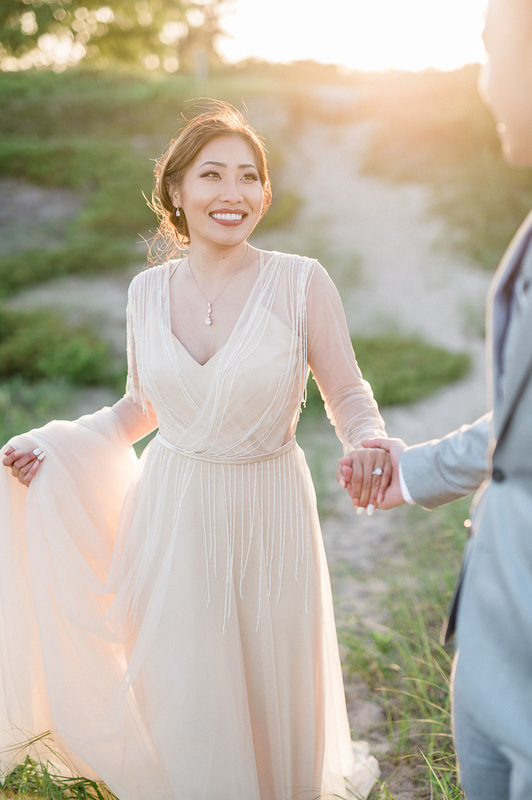 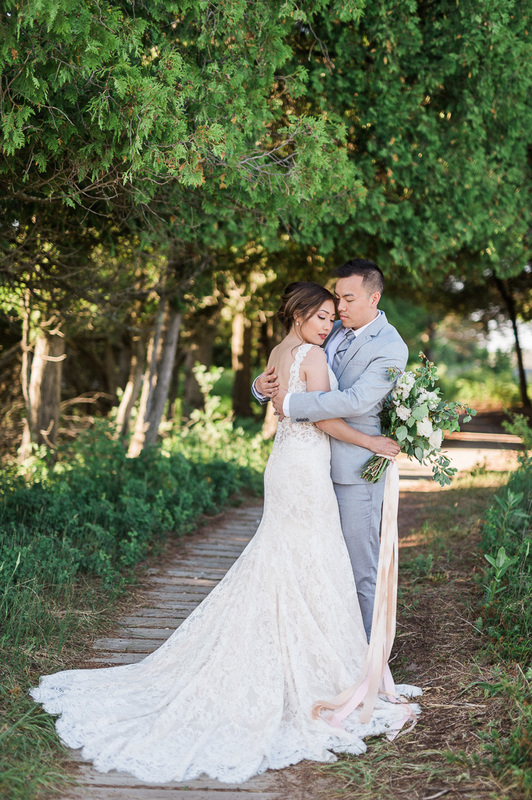 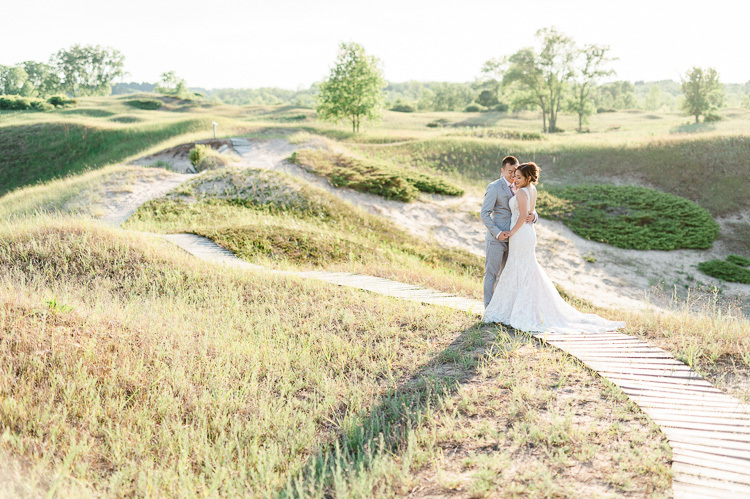 What an absolutely breathtaking Wisconsin beach bridal session we had with Bauj and Geng! 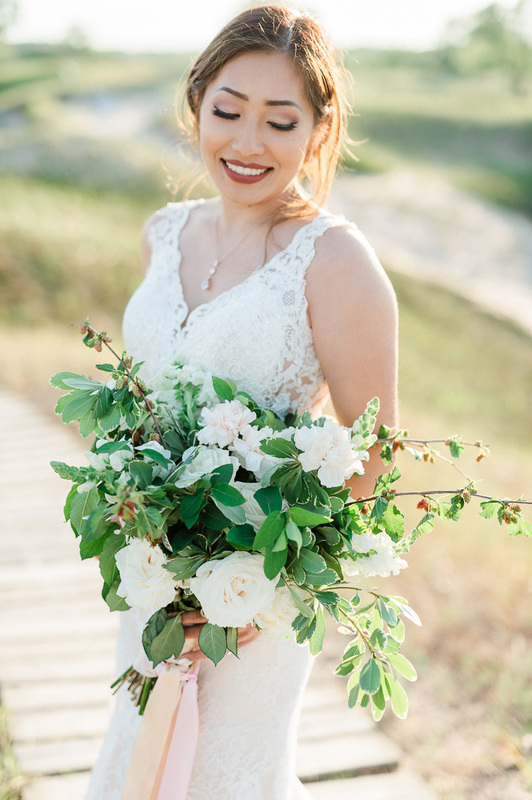 Her amazingly talented cousin (from JJ’s Floral Design) came prepared with no less than 3 different bouquets for her to choose from as well. 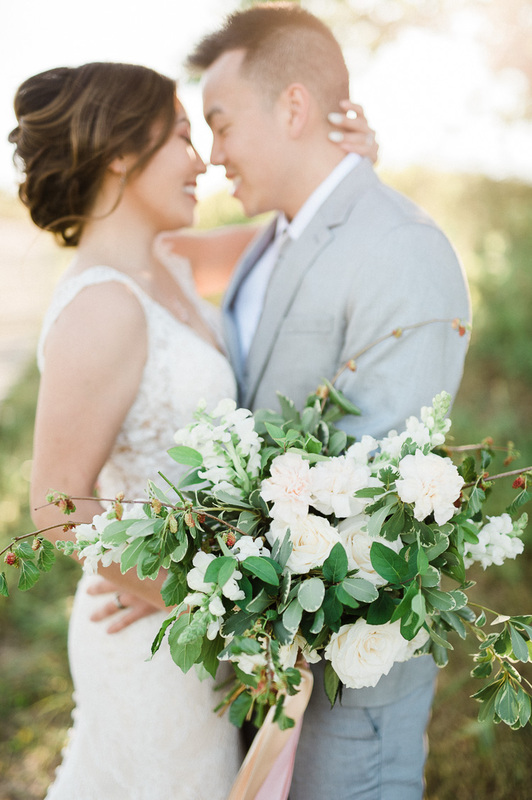 How incredibly sweet and thoughtful! 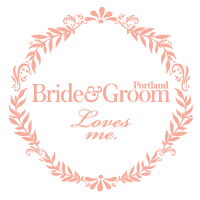 We can’t help but be excited when we have clients who love pretty details as much as we do. 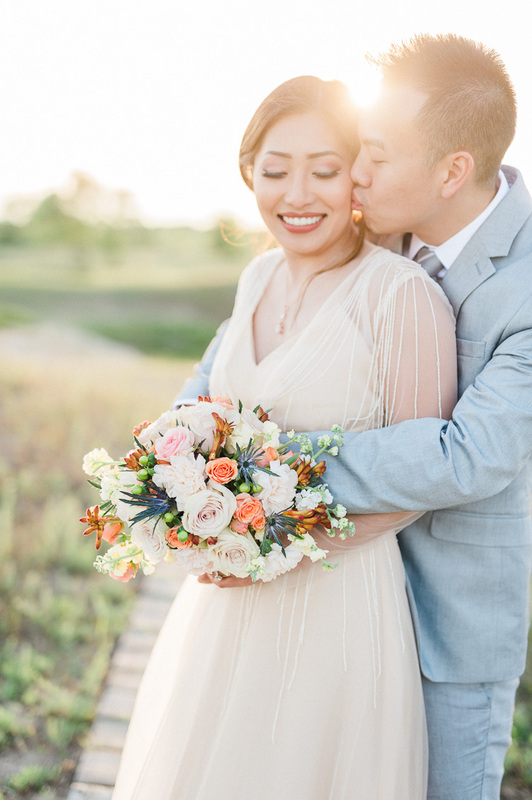 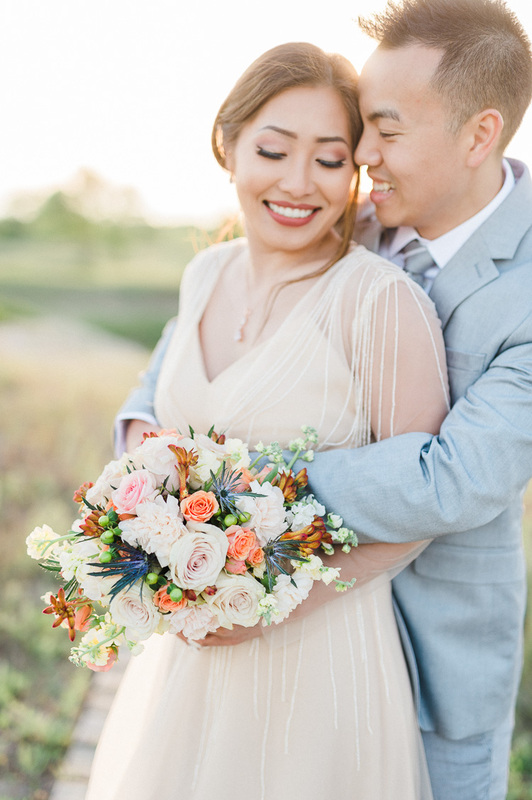 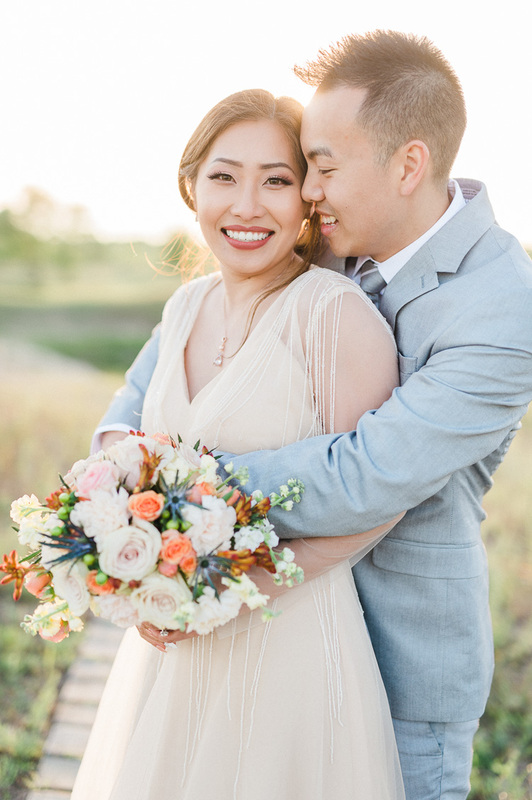 What a fabulous session full of gorgeous souls, florals, and golden light!